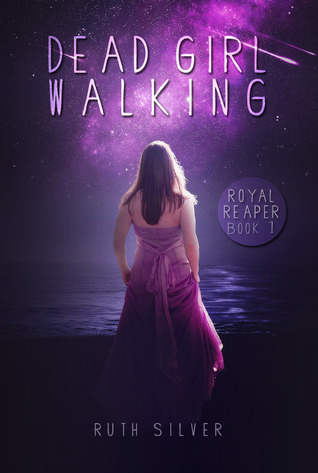 Book Lovers Life: Dead Girl Walking by Ruth Silver Book Blitz and Giveaway! Dead Girl Walking by Ruth Silver Book Blitz and Giveaway! Avian by Nicole Conway Blog Tour and Giveaway! Ghost House by Alexandra Adornetto Review! 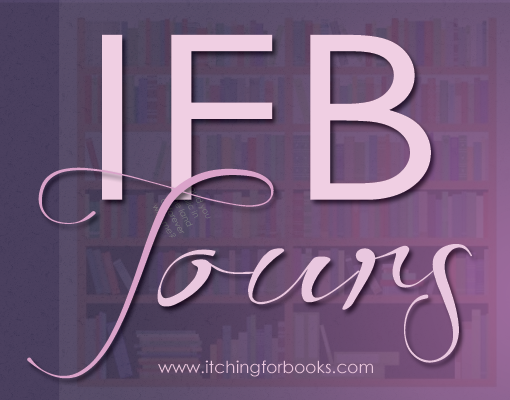 Walled by Anne Tibbets Cover Reveal! Mary:The Summoning by Hillary Monahan Review! AlibiZ by Karice Bolton Cover Reveal! Someone Else's Skin by Sarah Hilary Review! Amity by Micol Ostow Review! Beautiful Oblivion by Jamie McGuire Review! Artcards by Jenny Broom Review! Feral by Holly Schindler Review! Serial Vengeance by Melissa Wren Blog Tour! Fated Five Release Day Blitz and Giveaway! The Legacy by Necole Ryse Blog Tour and Giveaway! Hemlock Veils by Jennie Davenport Cover Reveal! Doll Face by Heidi Acosta Cover Reveal! Alec by L.A. Casey Book Blitz and Giveaway! Hidden by M. Lathan Book Blitz and Giveaway! Shades of Chaos Book Blitz and Excerpt! The Aftermath by Jen Alexander Review! Fledgling by Nicole Conway Review! Neurotica by Eliza Gordon Release Day Blitz! Black Rook by Kelly Meade Review! Cutlass by Ashley Nixon Book Blitz and Giveaway! 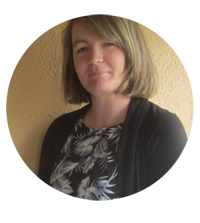 Handpicked by Dani Oden Book Blitz and Interview! Imitation by Heather Hildenbrand Review! Accession by Terah Edun Book Blitz and Giveaway! Greed by Karina Espinosa Book Blitz and Giveaway! Gone by Michelle Flick Blog Tour and Giveaway!